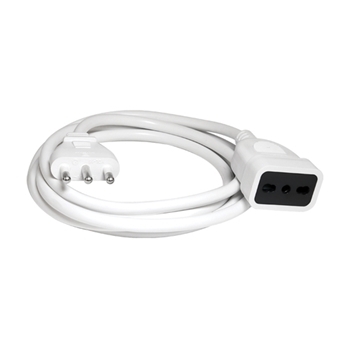 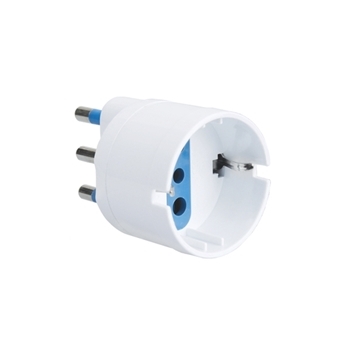 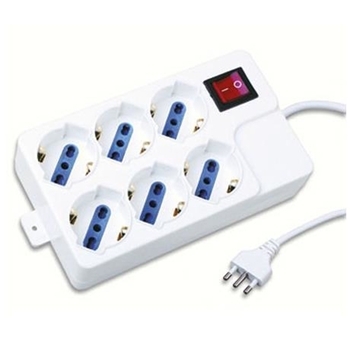 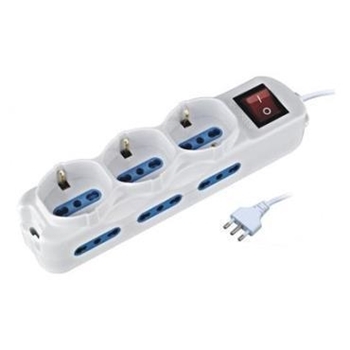 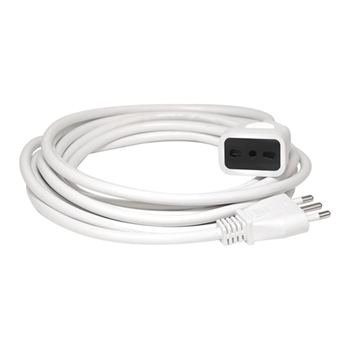 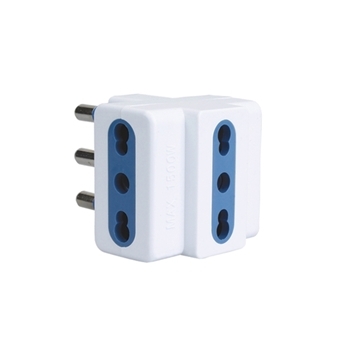 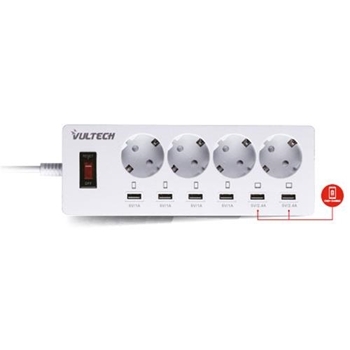 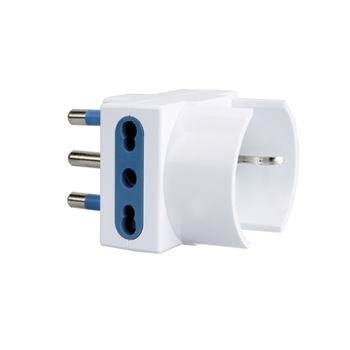 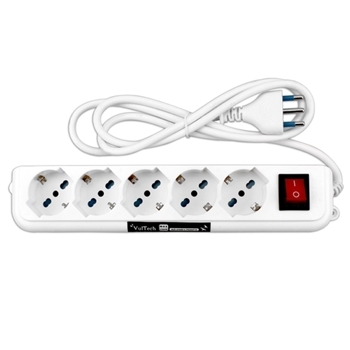 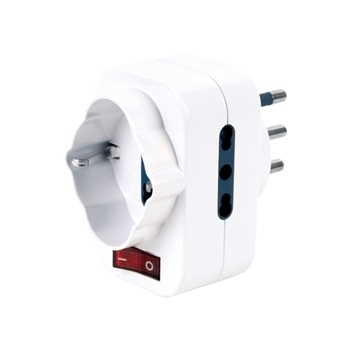 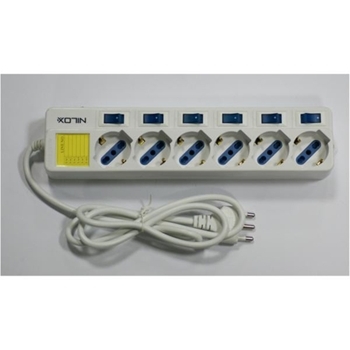 ITB POWER STRIP 6X10/16A 250V 1.5M IT 10A TYPE L .
ITB POWER EXTENSION 6POSITIONS 1.5M 10/16A 250V . 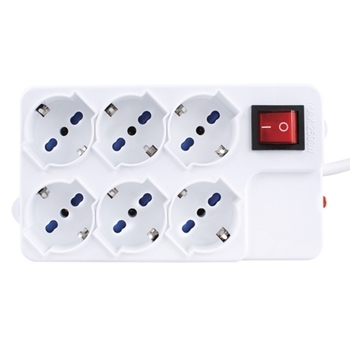 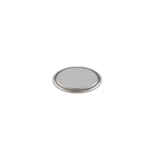 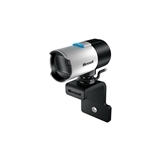 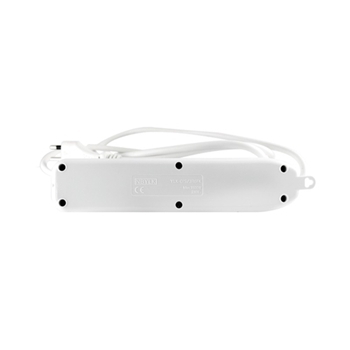 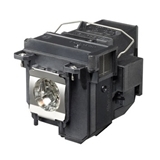 ITB POWER EXTENSION 6POSITIONS 10/16A 250V . 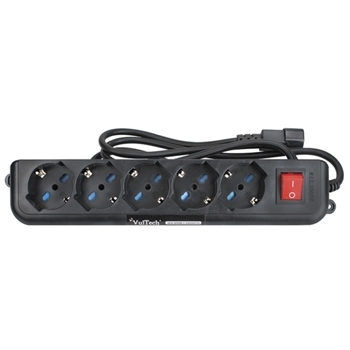 ITB POWER EXTENSION 6POSITIONS 1.5M 16A 250V .